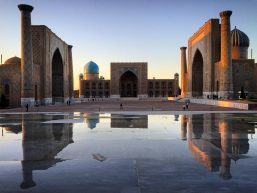 Legends of Uzbekistan The ancient land of Uzbekistan with its historical monuments, reflecting the long and rich history, keeps a lot of secrets and mysteries. 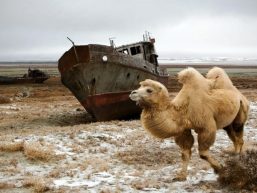 Make your dream come true, discover the ancient Orient! 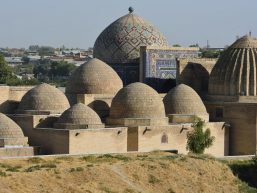 Magic Tour in Uzbekistan The ancient land of Uzbekistan with its historical monuments, reflecting the long and rich history, keeps a lot of secrets and mysteries. 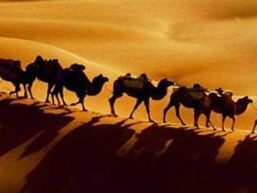 Make your dream come true, discover the ancient Orient! 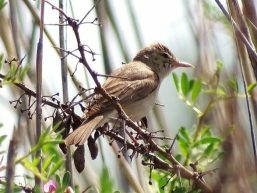 Ecological Tour in Uzbekistan. Rich flora and fauna. 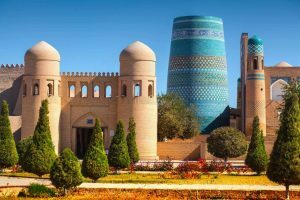 Acquaintance with the nature of Uzbekistan, to its rich flora and fauna and the cities rolling in greens – all these main components of this tour! 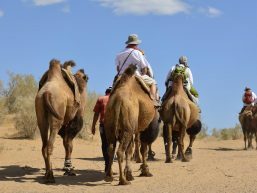 On the Ancient Caravan ways in Uzbekistan The ancient land of Uzbekistan, with its historical monuments, reflecting a long and a wealthy history, keep a lot of secrets and mysteries. 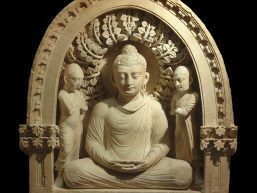 Achieve you dream through discovering the ancient East! 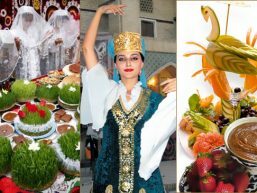 Travel to Uzbekistan with "Olympic Tour Service" travel agency! 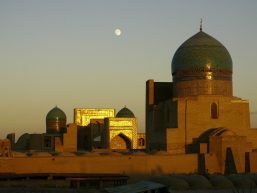 “Olympic Tour Service” travel agency offers you a wide range of Tours to Uzbekistan. 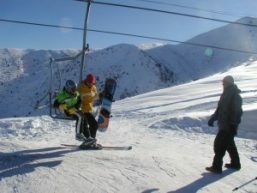 Our main goal is to offer our customers unforgettable trip combined with high quality service. We want to show you different aspects of our country in a varied and interesting way. We will create all the conditions for you to have wonderful memories of your trip. 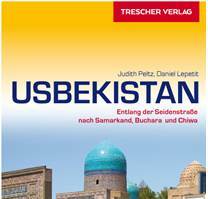 Uzbekistan is a unique historical and archaeological region that has preserved numerous historical relics – traces of different stages of human development – from the Stone Age to the present day, such as the ruins of unique buildings, luxurious palaces or entire city-monuments. 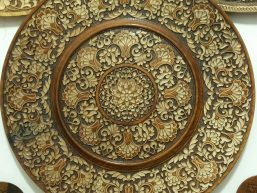 Samarkand, Bukhara and Khiva are famous treasures of world culture. 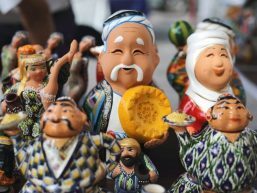 They were located on the Great Silk Route, which in ancient times connected the civilizations of East and West, so different in their nature and development. Travel with “Olympic Tour Service” travel agency!